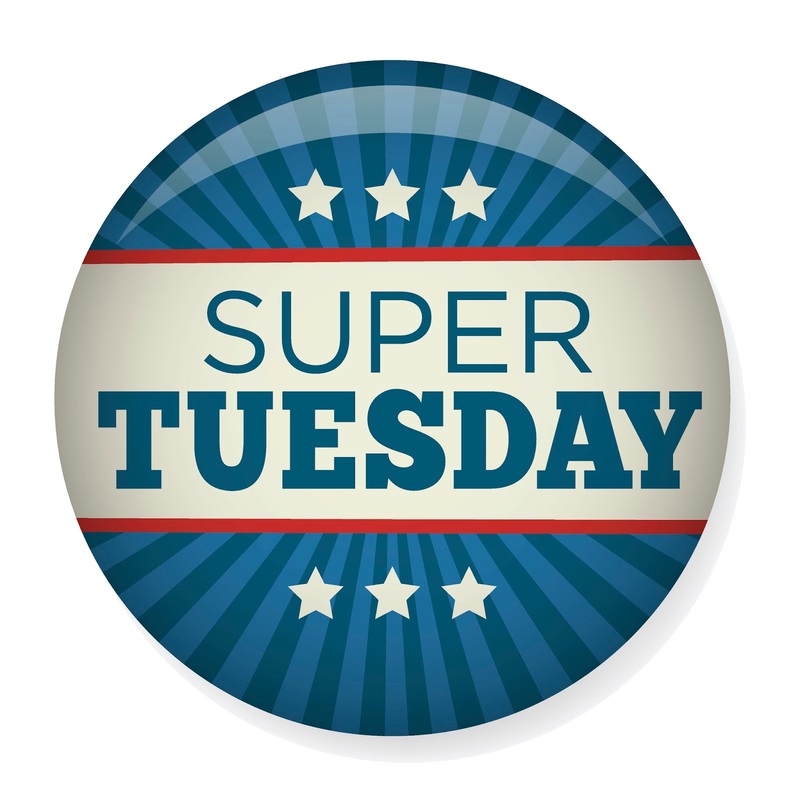 Rio Salado College | RioNews: Exercise Your Right to Vote Super Tuesday! Exercise Your Right to Vote Super Tuesday! Let's make it a Super Tuesday ‪Arizona‬! Exercise your right to ‪vote‬ by taking part in the ‪Presidential‬ Preference Election March 22, 2016. Learn more about where and when to vote by visiting azcleanelections.gov or azsos.gov/elections/voting-election.